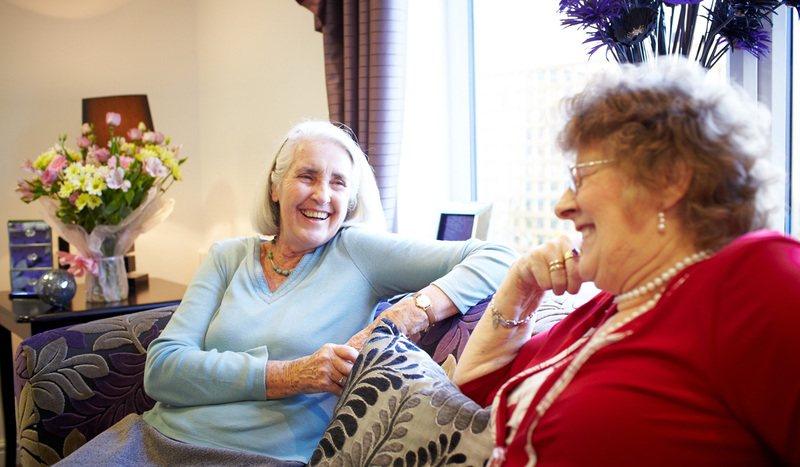 At Queen Elizabeth Park Care Home we are committed to providing high quality care that is effective and responsive, delivered by an expert team that is well-led and supported in an environment that is safe and secure enabling residents to enjoy a better quality of life. Staff knew the people that they were supporting. They were able to give us details on people throughout the day, without needing to refer to care plans. The provider found creative ways to engage people in meaningful activities. People took part in activities, parties and outings that they enjoyed and that achieved positive outcomes for them.